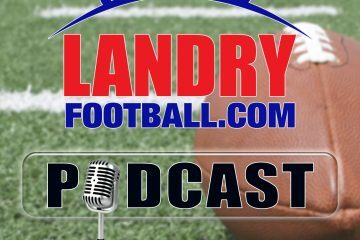 Today’s Landry Football Podcast is simply loaded as veteran scout/coach Chris Landry takes you through the process of how to evaluate the numbers from the combine. What do they mean and what numbers mean the most and why? 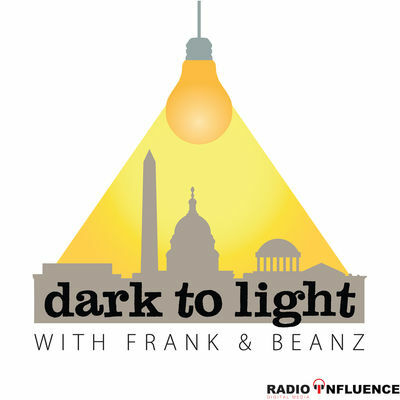 Also, he explains the Kyler Murray interview rumors and what really happens in those interviews. 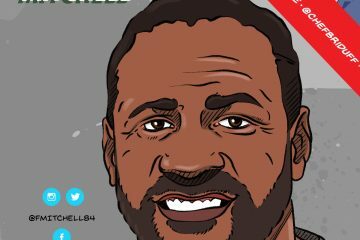 Learn from Chris what the Pro Personnel grade scale means as opposed to the College Grade Scale. 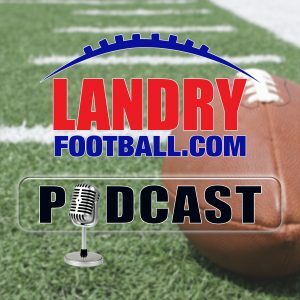 Chris goes over the latest news from around the NFL and College Football as well as answer your questions about college boosters and their effect on the college game and programs. 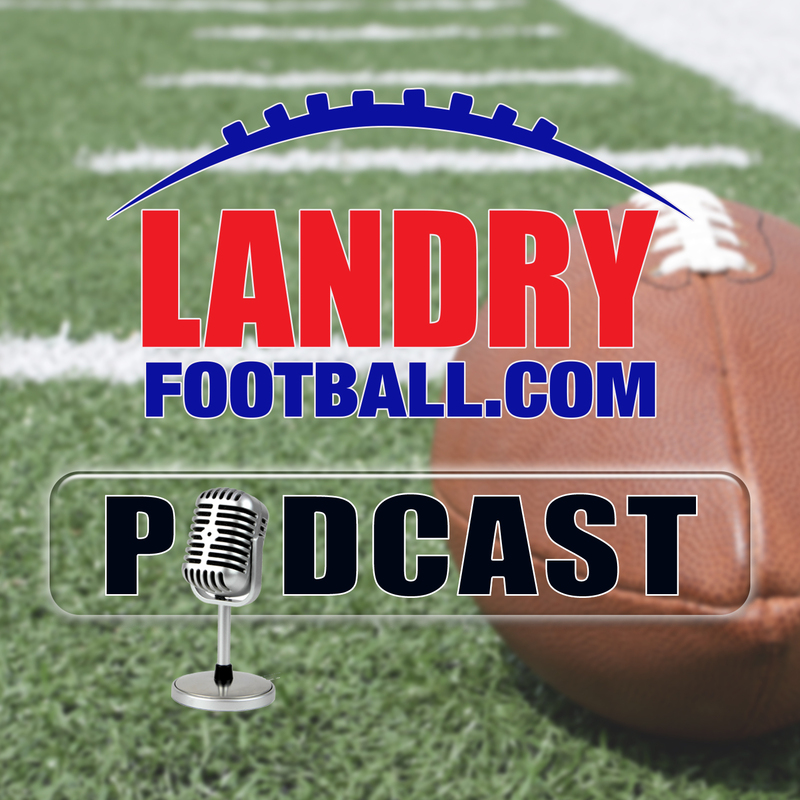 Another edition of the Landry Football podcast is in the books so sit back, relax and learn more about the great game of football while listening.